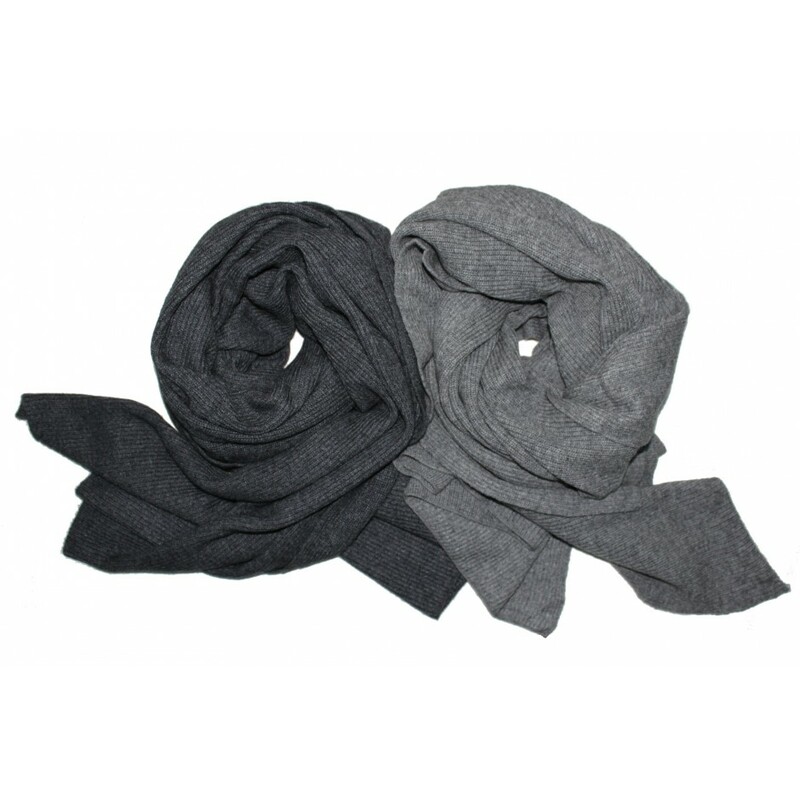 A luxuriously large scarf in charcoal grey cashmere. 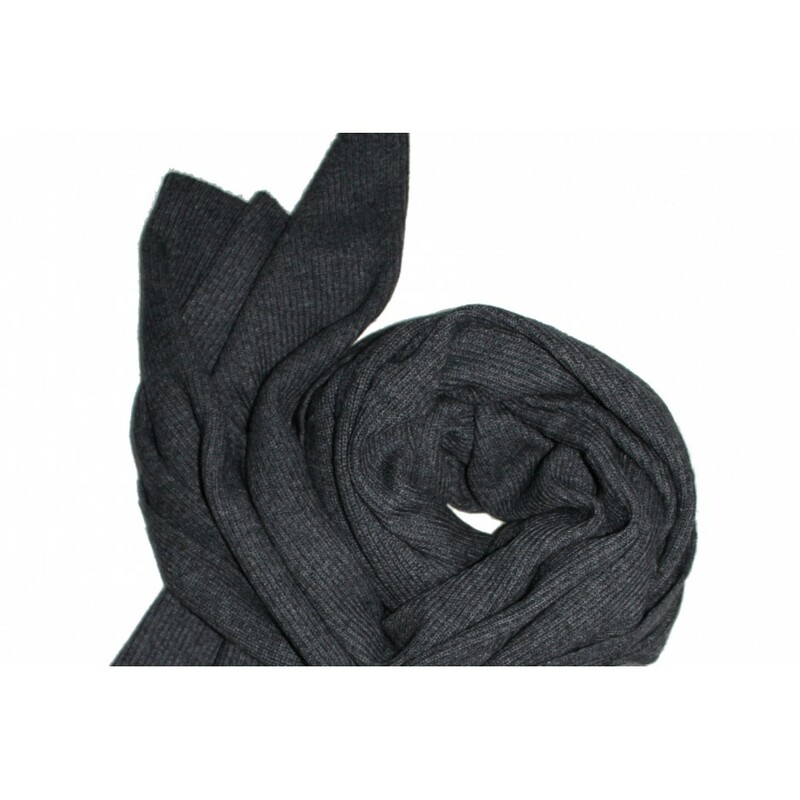 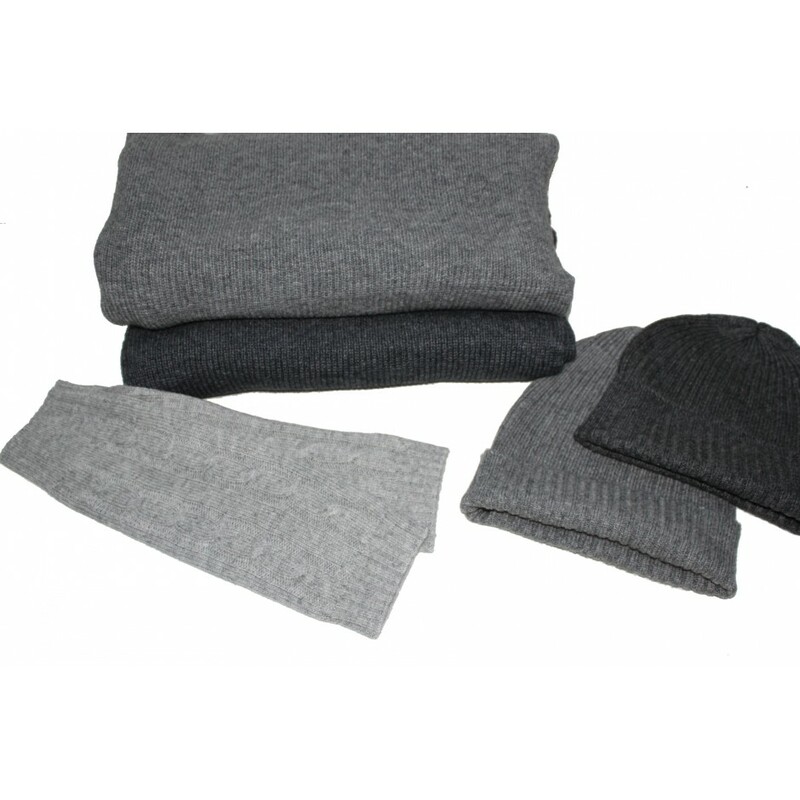 Made from 100% cashmere, this large ribbed-knit scarf will keep you cosy this winter. 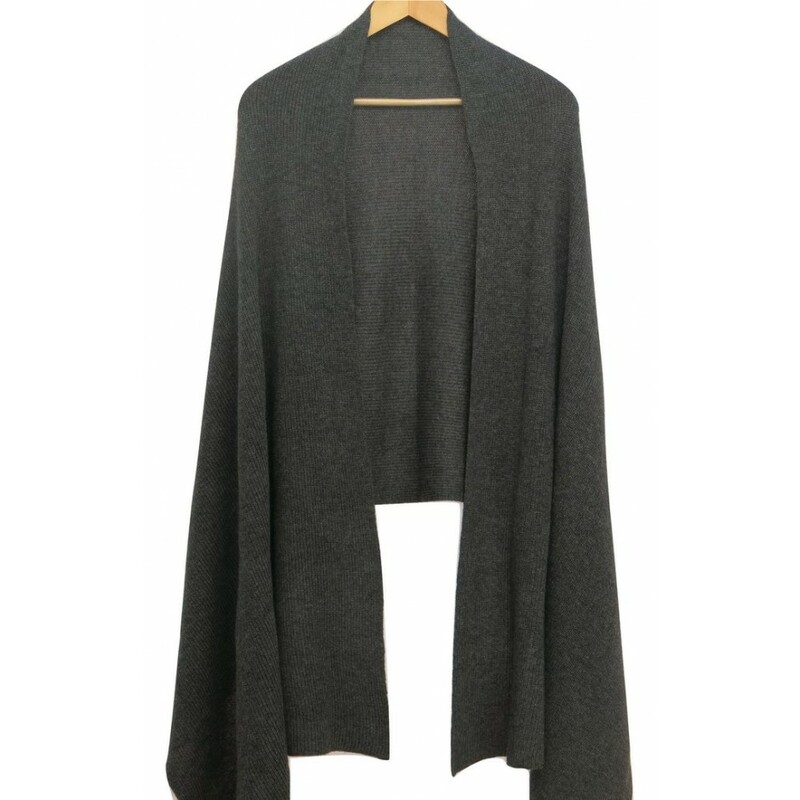 Measure 80 cm in width and 210 cm in length.